Imagine a hiker. It conjures up a mental picture of someone with a trendy backpack, probably with braids and a cool bandana, and even when in shorts, she has her hiking boots on. 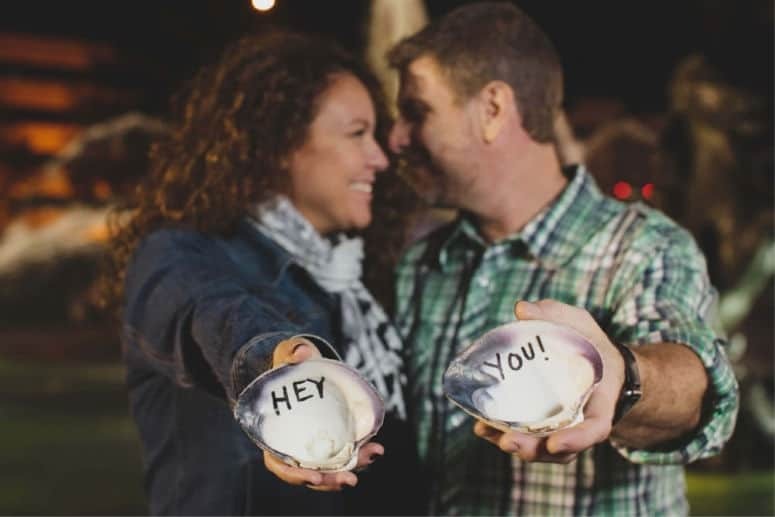 It’s a stinkin’ cute image. But is it necessary? Hiking boots make you look like you know what you are doing. I get it. You want to get out there, and you want to be safe, AND look cool. But do you really need to drop $100, $200, or even more on a pair of hiking boots or shoes? Would trail running shoes for hiking be an option instead? Footwear is important, especially in an activity where the entire point is to walk. But, hikers will travel the Appalachian Trail – the WHOLE TRAIL, PEOPLE – in their bare feet. So, yes, this CAN be done. But the real question is, (since I think its safe to assume that none of us here are going to be doing that, right?) do you need a pair of hiking boots or hiking shoes on your trails, or can you get by with some trail running shoes? Either way, footwear is important and you will have to sort out what is the best for you. I’m here to help! This is a huge debate in the outdoor hiking community. 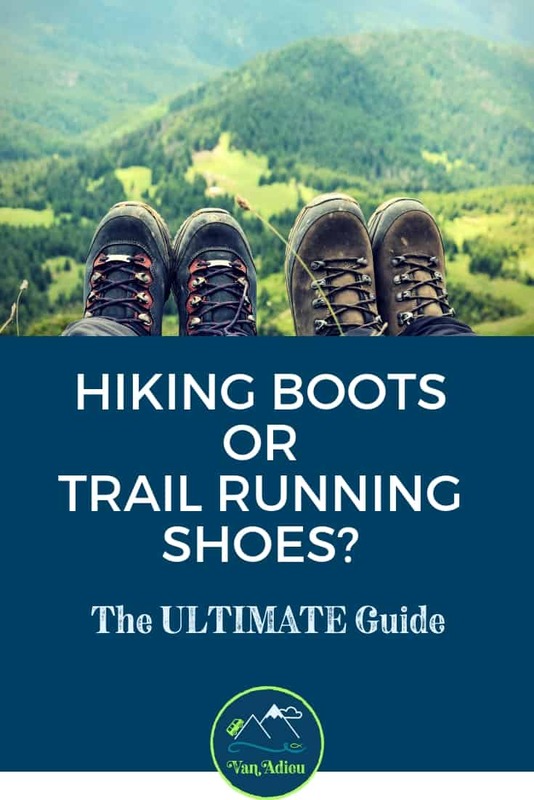 REI did a fantastic post about hiking boots vs. trail running shoes for hiking. I put some of my suggestions at the bottom of the post for other ideas for amazing trail running shoes. I will be even more honest (don’t get weirded out). I have flat feet, and I have a special insert called Superfeet GREEN Full Length Insole, Green, Large that I buy (recommended by my podiatrist) and use within all my running shoes – Seriously, go buy them right now. I’ll wait. I tried, I really really really really tried to like hiking boots and hiking shoes. 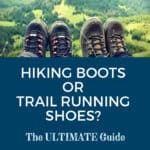 Backpacker magazine just did a review that also compared hiking boots with trail running shoes for hiking. 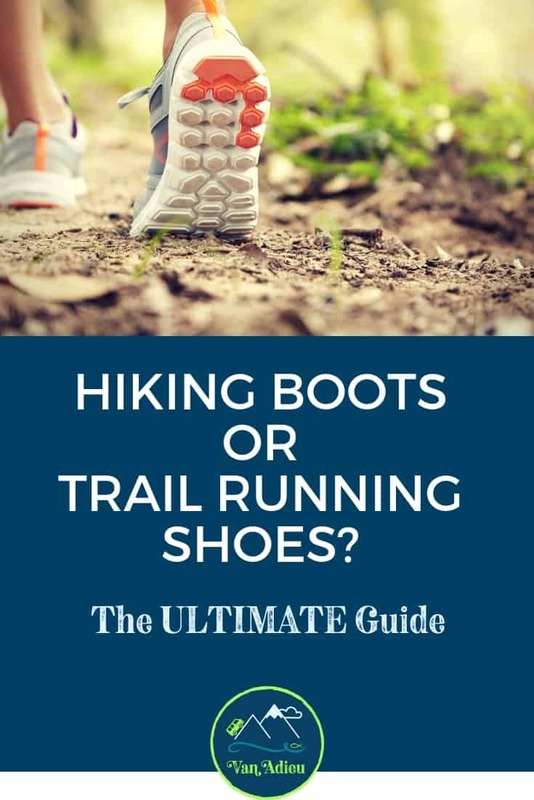 It is just a really hotly debated topic in the adventurer/hiker world, and everyone from experts to beginners have FEET, so you can see why its a universal question! 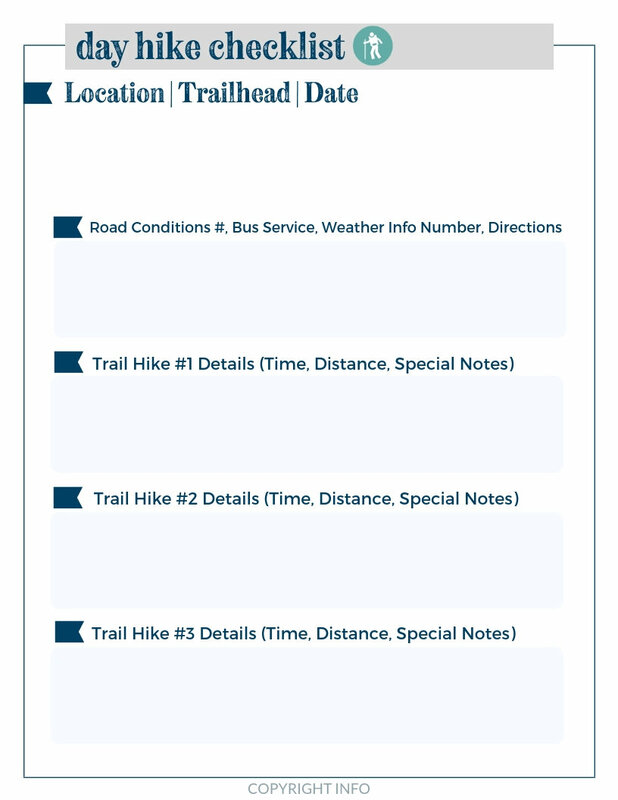 Outdoors.org also did an analysis, as did Adventure Journal, and Clever Hiker! Everyone seems to have a different opinion, and so, I needed to simply sort this out for myself. 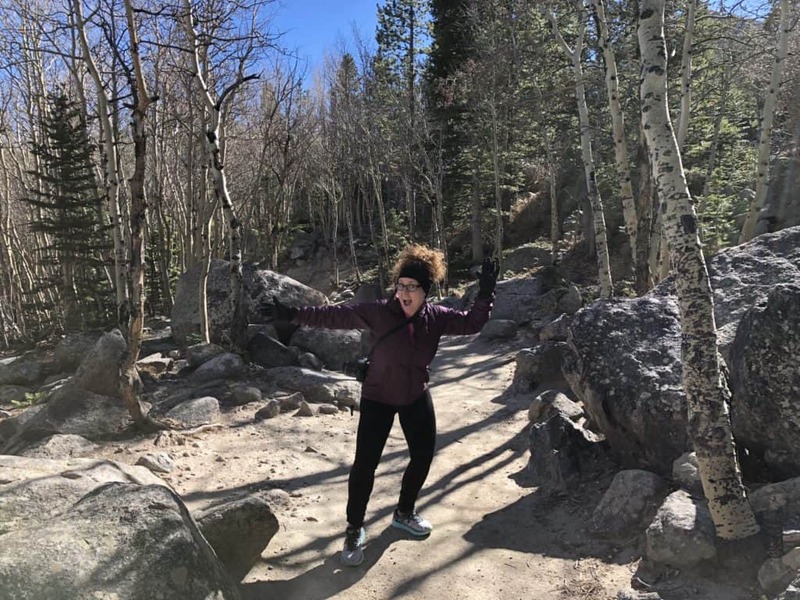 Annette wears trail running shoes for hiking! 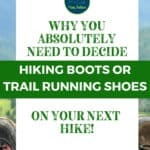 These are the five key factors that YOU should be thinking about when making a decision between hiking boots vs. trail running shoes for your outdoor adventures. 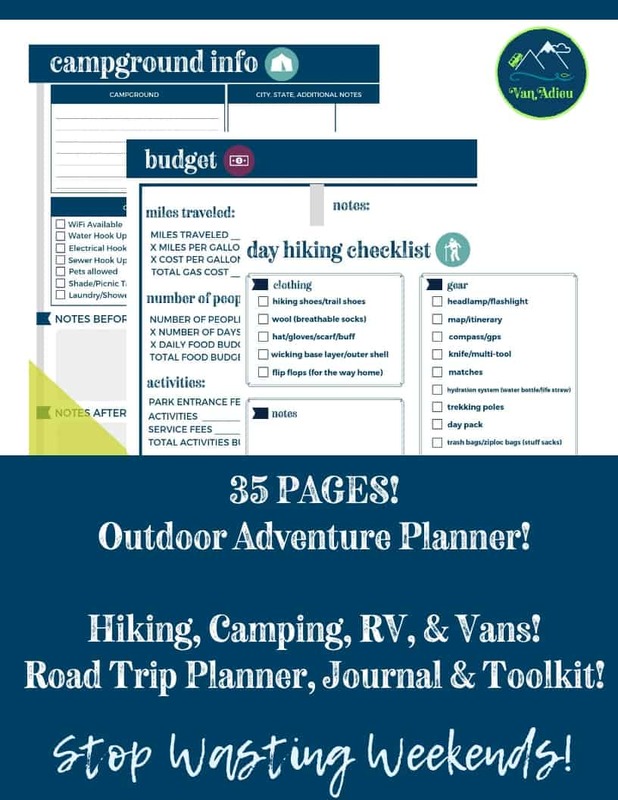 Are you a hiking newbie? If you are, then let’s not get crazy buying all the gear. You look cute enough on the trail in your sneakers, I promise. Plus, you won’t be hiking up Mount Everest on your first try, so see if you even like this activity before you throw that cash. Where will you be hiking? Really rocky terrain that is challenging does often lend itself to the need for more ankle support. Are rivers or streams part of your journey? Then you will need something thicker like a hiking boot, with waterproofing. 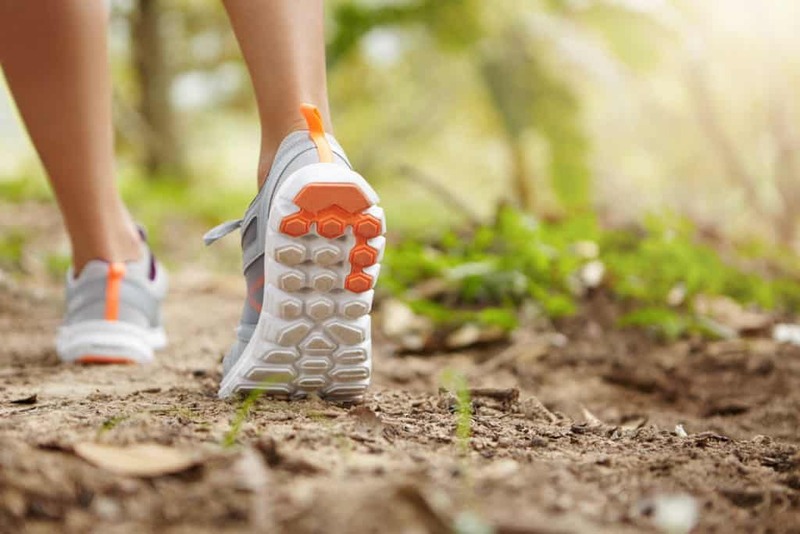 If you are going for easy or moderate hikes, then trail running shoes may work just fine for you. If you are hiking terrain that you know to have a lot of snakes or ticks (read my post about ticks here), then perhaps hiking boots are for you! If you are going for an hour or two through easy terrain, then a trail shoe might be fine for you. If you are going to spend a week hiking off and on, for hours a day, then your ankles might need that extra support. The flip side to this is that your legs might become tired because lets face it, hiking boots or shoes are heavy! But, this is again a matter of personal preference. Loving our Hiking post? 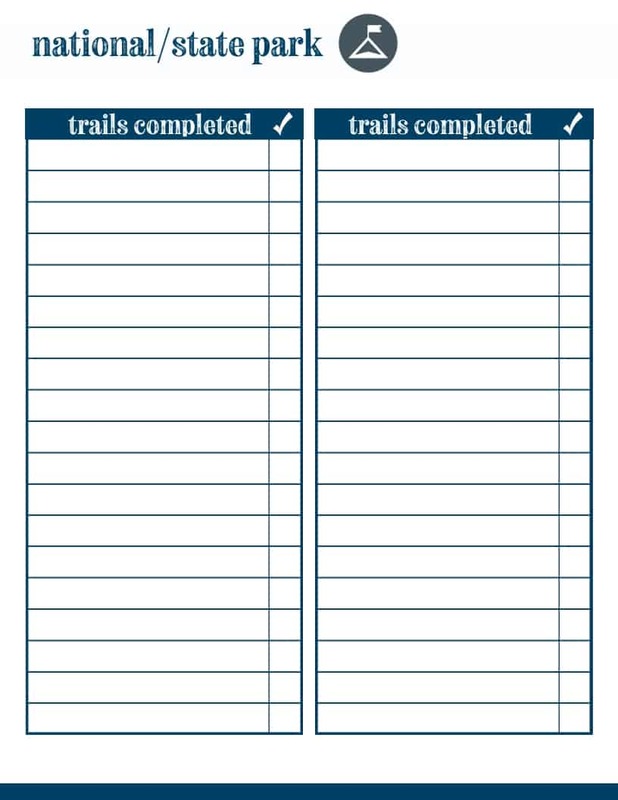 This FREE Checklist will let you keep track of all of the trails you've completed! Subscribe and get instant FREE access to our resource library, the Van Adieu Vault, full of even more amazing goodies! Trail running shoes are lightweight. I know, because I wear them. All. The. Time. I love my trail running shoes. They are super comfy, and if I’m being completely honest, I fell in love with my last pair so much, that I actually bought FOUR pairs, so that when I wore one out, I would have others ready to go. Hiking shoes and boots of course will weigh a lot more, but here’s the cool thing – you can actually look online and on the box to see how much they weigh! This was a huge help as I was immediately able to cross many off the list that I knew would simply be too heavy for me. After just a short period of time, picking up those extra pounds of weight can truly make you more tired, and perhaps cause injury. It’s just something to think about. 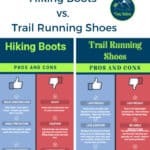 Infographics between Hiking Boots and Trail Running Shoes for Hiking! I tried, I really really really really tried to like hiking boots and hiking shoes. After several orders off of Amazon, and trying many pairs on at Bass Pro and other shoe stores in person. I couldn’t do it. They were like wearing cement blocks on my feet. Maybe I’m just too used to wearing running shoes and am spoiled by their lightweight-ness (Is that a word? It is now.) So, for me the choice is simple: I have to wear trail running shoes for hiking! Some people would argue with me. They would say if you are new to hiking, you need to keep yourself stable on trails, and that can be a skill set that takes a while to learn. But, my opinion still stands. 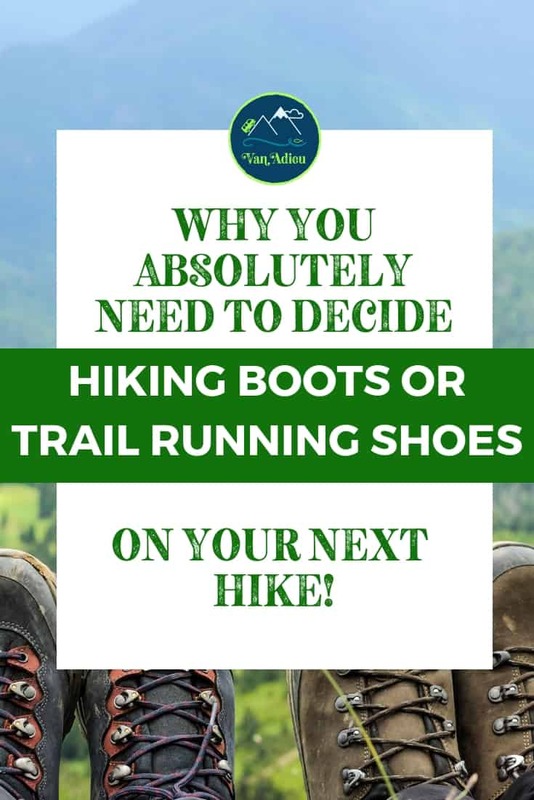 You won’t be starting out hiking those trails, and you likely also won’t be hiking during snow or rain or sleet or hail, so see if you like hiking first, and then as you gradually move up to more difficult terrain, you can decide if a hiking boot or shoe is right for you. Take your time deciding and remember, in the end, these are your footsies, you will know yourself best! Loving our Hiking Post? 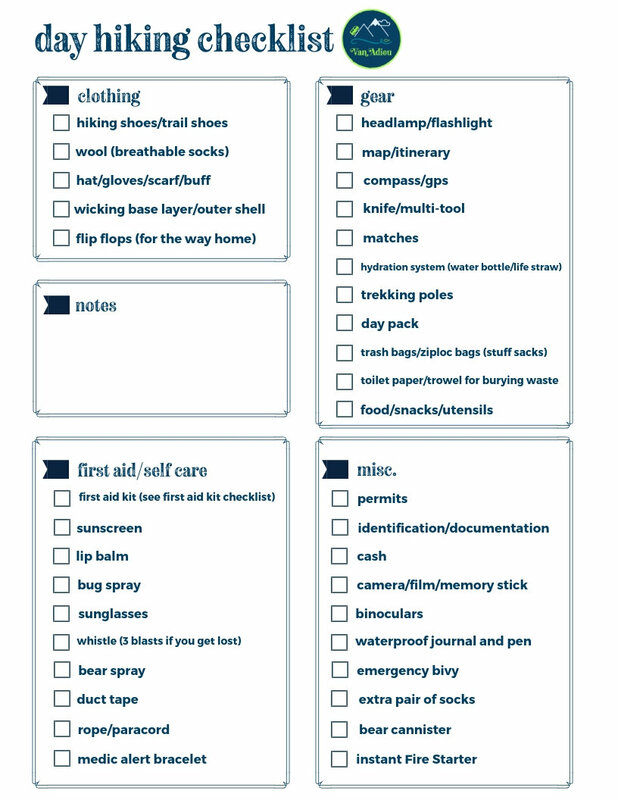 This FREE Day Hike Planner & Checklist will help you make sure you have everything you need! Subscribe and get instant access to this, as well as our ENTIRE FREE resource library, the Van Adieu Vault, full of even MORE AMAZING goodies! What did you decide? What are your opinions and your experience? I’d love to hear from you, so drop a comment below! I have been hiking for 30 plus years now. As I’ve gotten older I would like to say something about this important issue. In my younger days I loved my sneakers/ trail runners for everything. Technology is so wonderful today. Now, hiking with keen mesh breathable boots is amazing. The difference between them is, 0.08oz with both pairs having smart feet insoles. Keens dry out Almost as fast as the trail runners & are just as cushioned. Foot, ankle, leg & back issues become an annoying problem as we age and our activity levels change. Different terrain requires the body and feet to make changes all the time. So, why not use both types of footwear as needed. We don’t eat the same foods everyday, do you? Your superpowers are the ability of adaptation. I use both trail runners and keen mesh boots for hiking different terrain.